Not a new thing in music, but currently the trend in our music industry. Name characters, especially female name characters seem to be doing the magic for some artistes. The success of ‘Angela’ by Kuame Eugene, ‘Adiepena’ by Kidi and the new ‘Abena’ by King Promise, provide a good evidence to our argument. A lot of things come together to make a name character themed song a hit or a classic. Aside the name, the content of the song, the reason or story behind the name. The background against which the story is told is equally vital, this is where sound production comes in. Currently the top three name characters on the lips of everyone are Angela, Adiepena and Abena, by Kuame Eugene, Kidi and King Promise respectively. 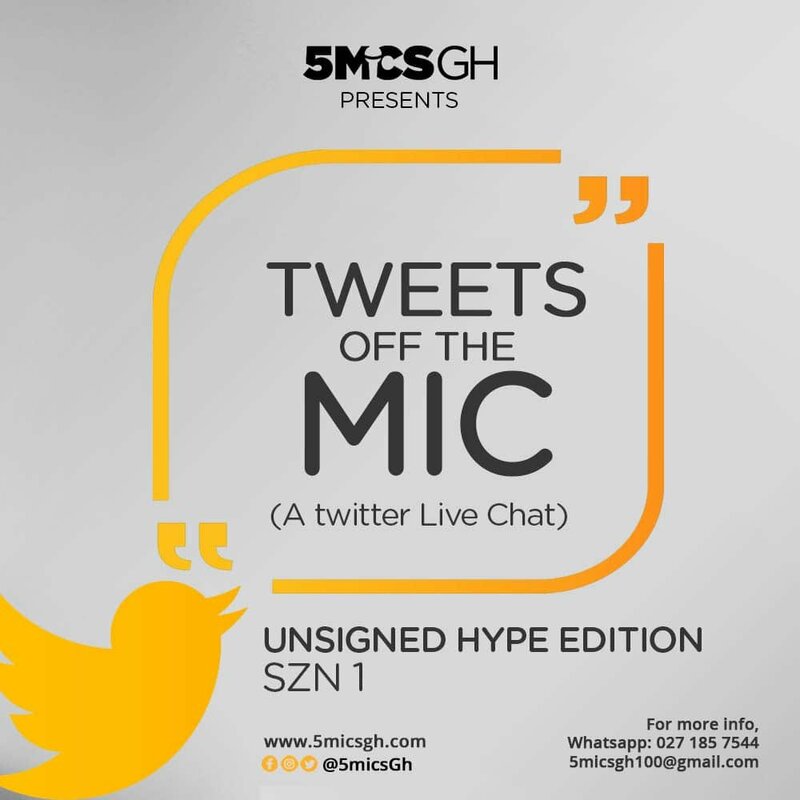 5micsGh, your most original contents hub, Ghana’s only rating and reviewing brand is up with the polls to settle this once and for all.